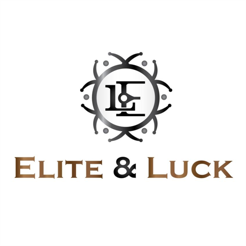 Elite & Luck is one of the top retailers of Natural Gemstone Cufflinks and Men's Accessories in Bangkok, Thailand. Our company is committed to producing premium quality Gemstone Cufflinks and Men's Accessories that meet a high standard of handmade craftsmanship and customer satisfaction. We believe in “Dressing for Success” and “Gemstone Powers” to bring beneficial effects to the wearers. Cufflinks symbolize authority and give an image of high profile powered businessmen, when combines with powerful gemstones they are not only a luxurious decoration but also a talisman for bringing wealth, luck, and good fortune. Therefore, our Mission is to make our customers stand out from the crowd as a gentleman with a high profile career by wearing Gemstone Cufflinks handcrafted from the highest quality materials. 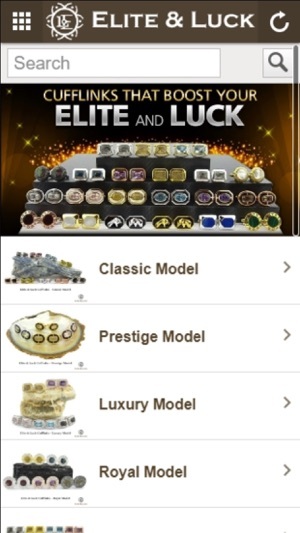 Discover “Elite & Luck” app FREE by downloading it from the App Store. First version of "Elite & Luck" IOS App. 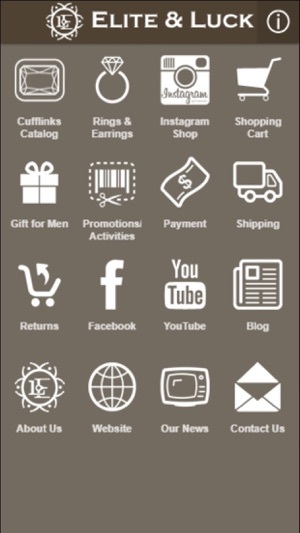 Highly recommended for Cufflinks lovers!! 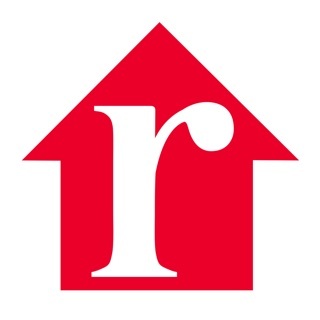 Unique design and high quality gems.